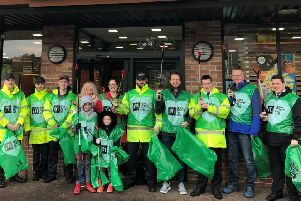 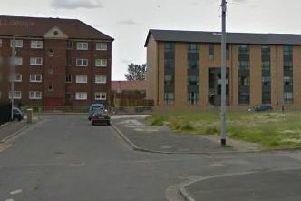 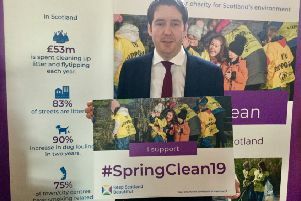 The efforts of local residents from Eastwood who are participating in Keep Scotland Beautiful’s annual Spring Clean campaign, have been praised. 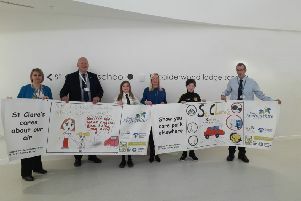 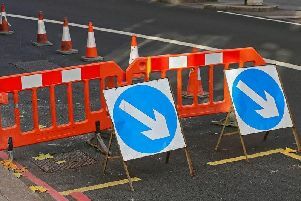 Pupils across East Renfrewshire are taking part in an innovative project to highlight the impact traffic congestion at schools has on air quality. 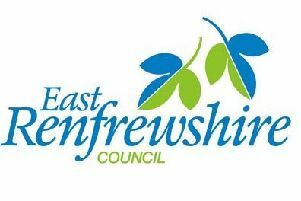 Work to combat climate change in East Renfrewshire is hitting emissions reduction levels higher than targeted. 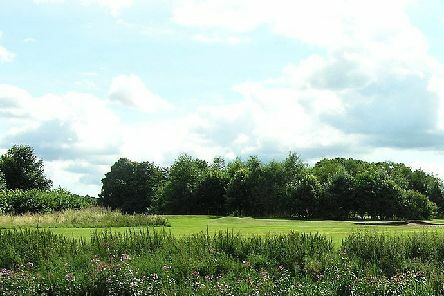 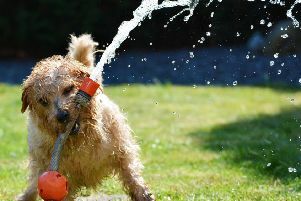 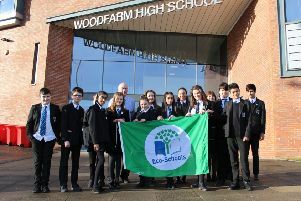 The eco-friendly credentials of Woodfarm High School have been recognised after being awarded Green flag status again. 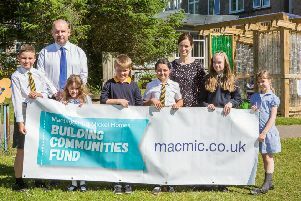 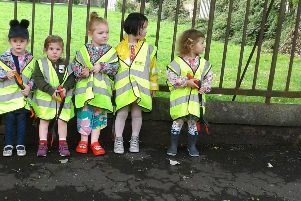 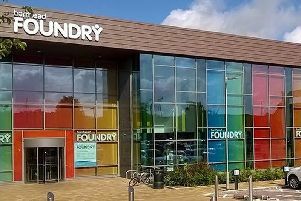 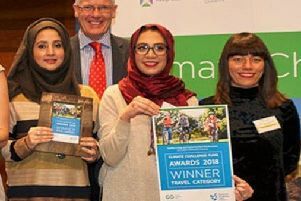 Community-led organisation Green Guardians, based at Woodfarm Education Centre in Giffnock, has been presented with a prestigious Climate Challenge Fund Award. 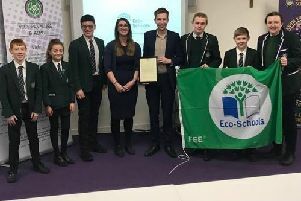 St Luke’s High School in Barrhead has been awarded a Green Flag by the Foundation for Environmental Education. 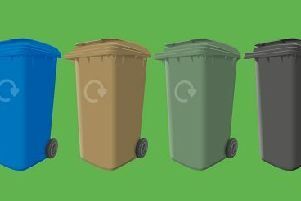 More than 67 per cent of household waste is now being recycled across East Renfrewshire – the highest rate of all local authorities. 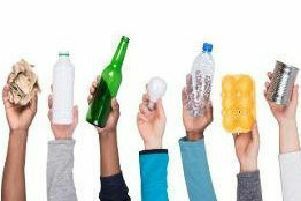 East Renfrewshire residents keen to have their say on a Scottish deposit return scheme are urged to come along and talk to Zero Waste Scotland’s team tomorrow Wednesday, September 19). 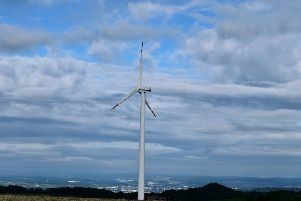 Plans to build a new windfarm in Newton Mearns could be revived by Scottish ministers. 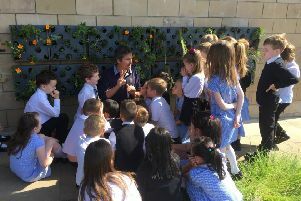 Green-fingered pupils from Busby Primary School took gardening to a new level with the creation of their own edible vertical garden.